How amazing! We have well over a half-million words in English, but half of everything we write and read from age 6 to 17 depends on the 100 most frequent words. 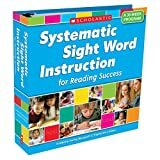 What exactly are “sight words?” These are words that good readers may instantly recognize without having to “figure them out.” There are two reasons why sight words are an essential component of good reading: First of all, many of these words do not sound like their spellings might suggest, so “sounding them out” would be unproductive. Also, a good reader really can’t afford the time to dwell on too many words, or he may lose the speed and fluency necessary for determining the author’s message. 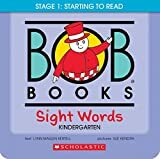 How should we decide which words to teach as sight words? 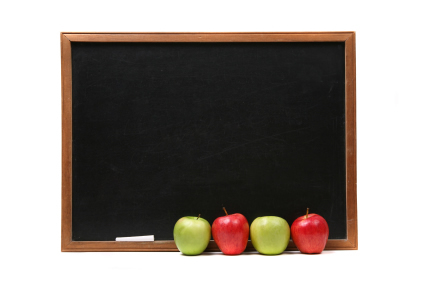 Studies suggest that the most in our language, known as “high-frequency words” be the best place to start. Believe it or not, the 100 most common words actually make up about 50 percent of the material we read! The 25 most common words make up about -third of our written material (Fry, Kress, and Fountoukidis). We can enable our students to greatly increase their reading efficiency when we teach them to read half or more of the words they encounter in a quick and automatic manner. Fry, E., Kress, J., and Fountoukidis, D. Paramus, New Jersey: Prentice Hall.